Apple's program was only available in-store, but now you can upgrade online. Apple’s iPhone Upgrade Program has a couple of advantages: You can upgrade your phone every year directly through Apple, and the monthly fee you pay includes AppleCare+ protection. But Apple restricted upgrade sign-ups to in-store purchases—until now. 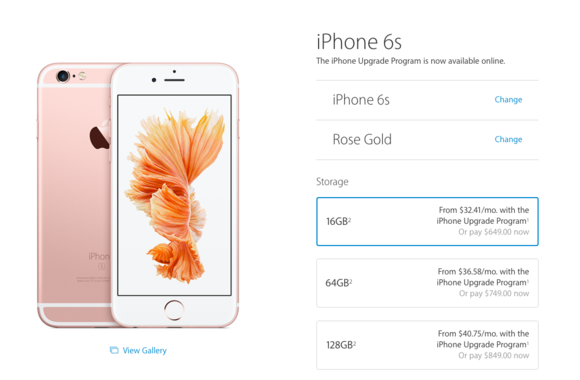 Today when you go to buy a new iPhone 6s or 6s Plus online, Apple’s upgrade program isn’t just an option—it’s the default selection. Instead of paying your carrier a monthly fee to buy an iPhone, you can pay Apple $32.41 a month for a 16GB 6s or $36.58 for the 6s Plus with no money down. 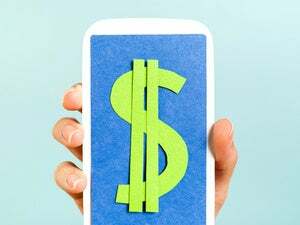 You’ll still have to pay your carrier for voice and data. T-Mobile customers have to upgrade in-store, but eligible AT&T, Sprint, and Verizon customers can sign up for the program online. Some carriers offer similar options, allowing you to pay a monthly lease for the iPhone with the option to trade up after a certain amount of time, but the benefit of having AppleCare+ baked in to that cost—which covers two incidents of accidental damage—could be worth choosing Apple’s upgrade program. 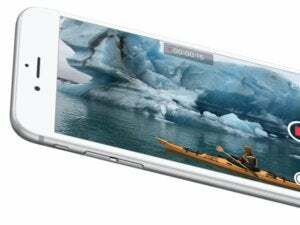 Apple also offers a Trade Up With Installments plan, which allows you to trade in an old phone for credit which is then applied to the cost of an unlocked iPhone. 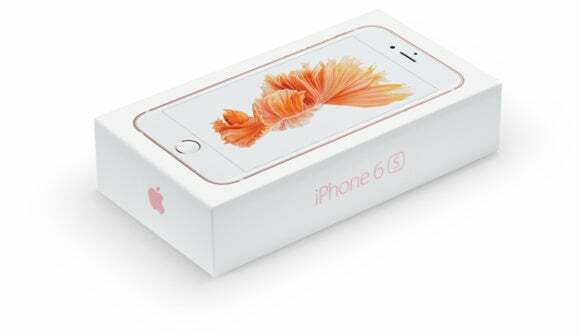 That plan does not allow you to upgrade every year—instead, you have to pay off your iPhone before upgrading. Why this matters: Being able to sign up for the iPhone Upgrade Program online might encourage more people to choose that option, which won’t just boost iPhone sales in the short-term, but will also increase sales over time if more people are upgrading to a new iPhone every single year. That’s a smart move on Apple’s part—as iPhone sales growth declines, the company needs a revenue guarantee, which the Upgrade Program’s monthly income provides.